All WESTGATE LOFTS homes currently listed for sale in Salt Lake City as of 04/18/2019 are shown below. You can change the search criteria at any time by pressing the 'Change Search' button below. "It will be love at first sight! 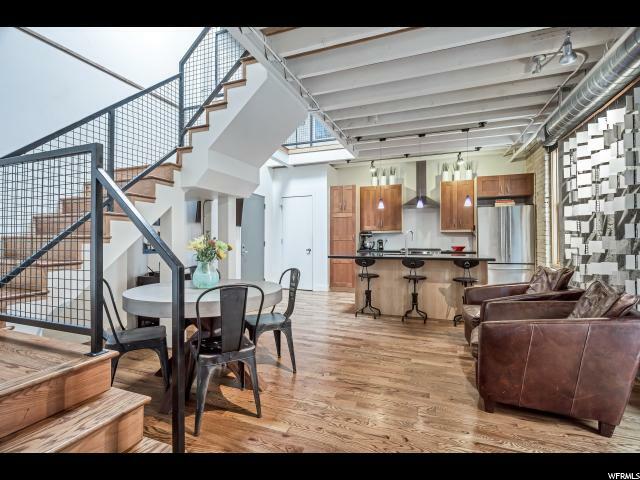 This 2 bedroom, two bath, two story loft has so much personality! 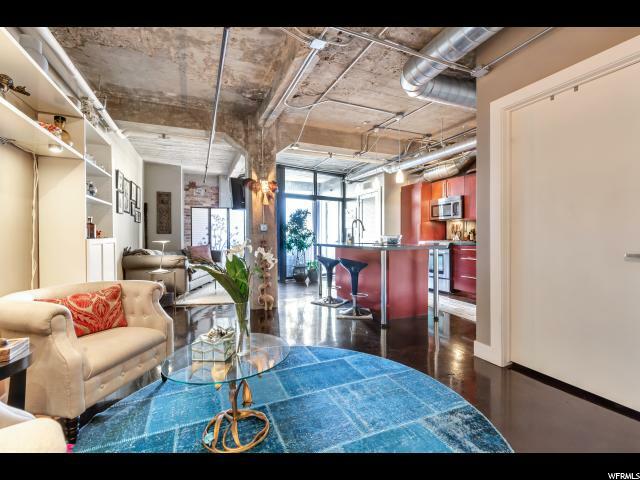 From the exposed brick, hardwood floors, and large skylight, this place is simply amazing. Geo-thermal heating and cooling, remodeled bath, outdoor balcony, pet friendly, secured covered parking. So many perks, as well as being steps away from restaurants, theaters, shopping, and more! Don't miss your opportunity to own one of the rarely available lofts in Westgate phase 2. " "Great opportunity for an investment property or your future home. 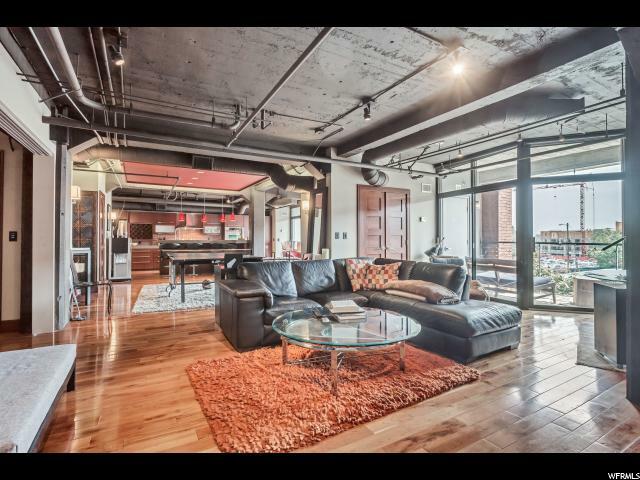 Westgate Lofts is one of SLC's best downtown condo communities. Located in the heart of entertainment, dining and shopping. Easy access and walk-ability to all the excitement this great city offers."